Univera Healthcare listened to what Western New Yorkers needed from Medicare. Call 1-800-338-6600. 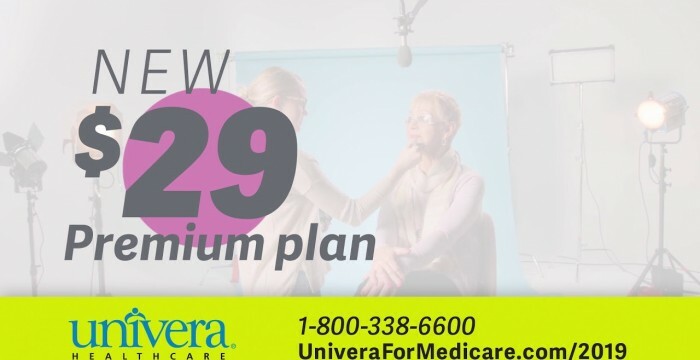 This entry was posted in medicare supplement and tagged medicare, Medicare Plans Buffalo, Medicare Plans WNY, Univera, Univera Healthcare. Bookmark the permalink.